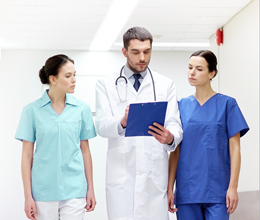 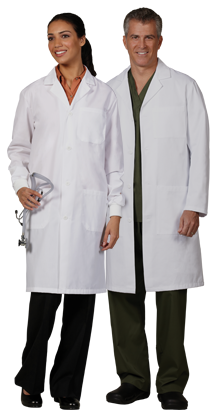 Complete the look of your professional team with professionally-serviced medical apparel. 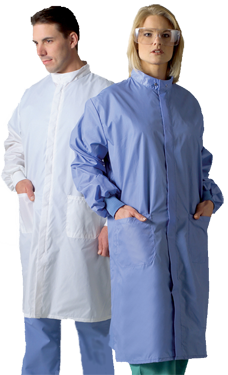 We have everything from lab coats and scrubs to patient gowns. 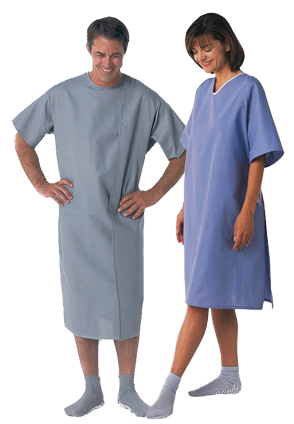 Comfort and style come together in our deluxe patient robes.